Council-owned car parks in Kettering have won two national awards for their safety and accessibility. 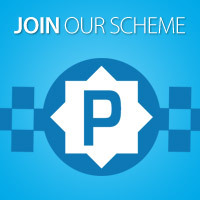 The national Park Mark scheme has been awarded across all of the council-owned car parks for being well managed and meeting specific quality and safety criteria including CCTV, lighting levels, cleanliness, standards of maintenance and signage. 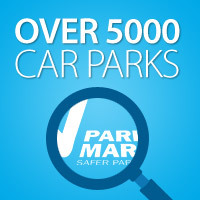 For customers, using a Park Mark Safer Parking area means the area has been vetted by the police and has measures in place in order to create a safe environment. Kettering’s Wadcroft, London Road, Municipal Offices and School Lane car parks have also been awarded the Disabled Parking Accreditation (DPA). DPA is primarily aimed at improving parking for disabled people and reducing abuse of disabled spaces. It requires owners and operators to adopt an active management strategy to ensure that there is minimal disabled bay abuse, there are facilities suitable for disabled people and that recognition is made of the extra time taken by disabled people in the form of a concession.